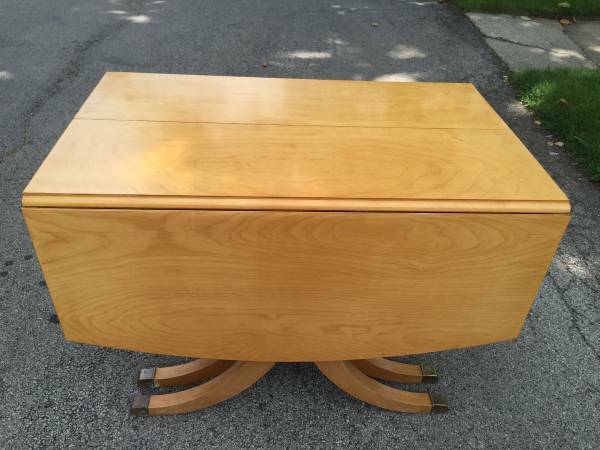 Looking for info on this table. Just has the Watertown slide mark on it. Interested in anything you may know! Thanks!